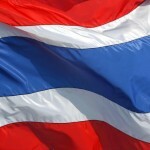 If you need more information and help then contact Thai immigration in Nong Khai for more information. 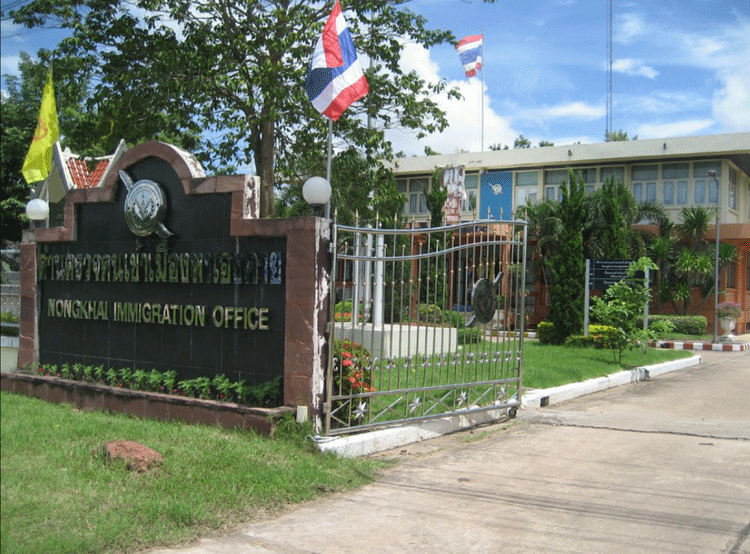 Most people arriving from the Thai embassy in Laos normally use this office when they want to extend their visa while in the area. 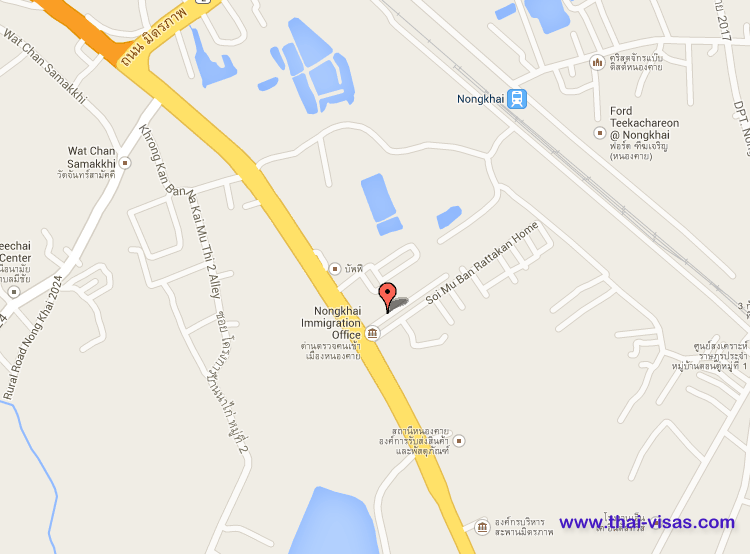 Note that the train station is not very far from immigration in Nong Khai.